Up to $1000* OFF any surgery booked in November 2018 and completed by 12/31 (exp. 12/31/18). 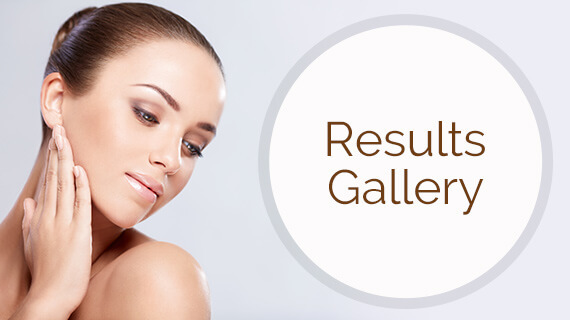 Botox – Buy 2 Areas get One Area FREE. Juvederm products $100 OFF per syringe. Micro-needling – Buy a package of 3 treatments get 1 treatment FREE. Green Peel – Buy a package of 3 treatments get 1 treatment FREE. Gift certificates available for purchase. Multiple giveaways – Raffles, Coupons, & Christmas basket (Value > $1000). Surprise gift bags for first 30 attendees. Introducing New Spa services w/ Aesthetician Nereida Granado facials, microdermabrasion and microneedling. Now offering permanent makeup & Microblading with Cristina Hernandez. Must RSVP and be present to win & purchase. Receive raffle ticket by bringing new or gently used blankets for Salvation Army Blanket Drive. All treatment / purchases must be completed by January 31, 2019. Don’t miss out! RSVP by filling out the form below.